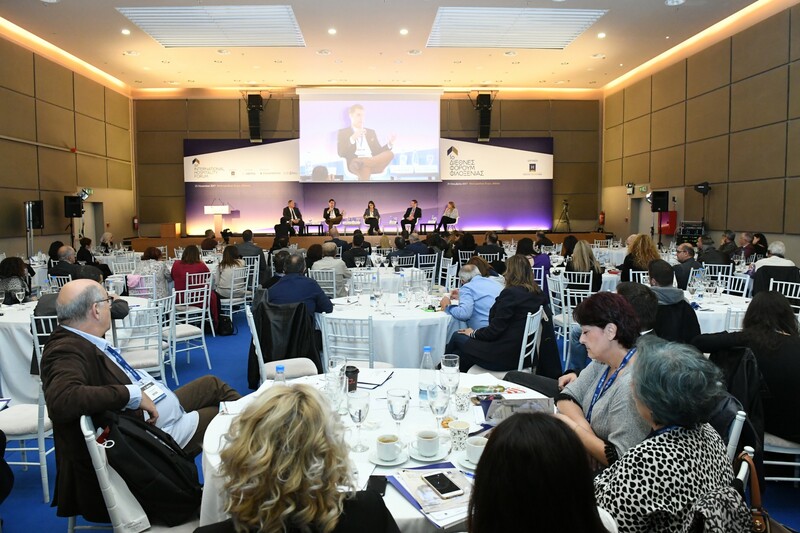 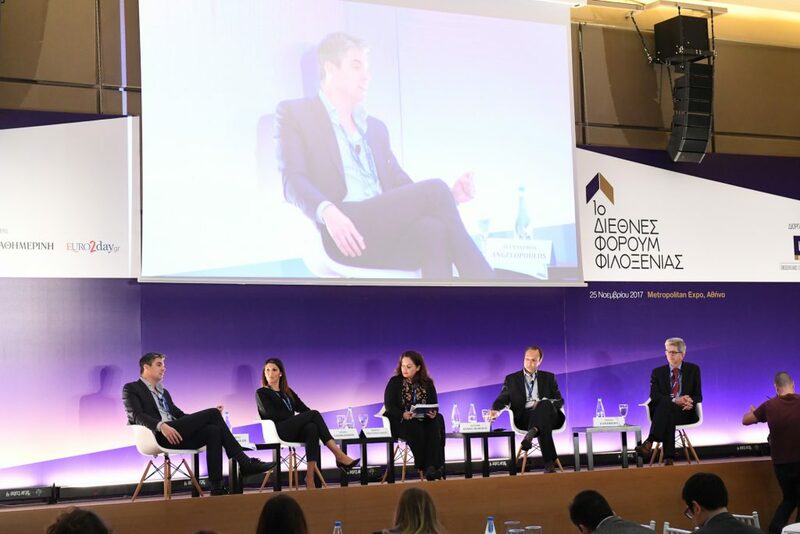 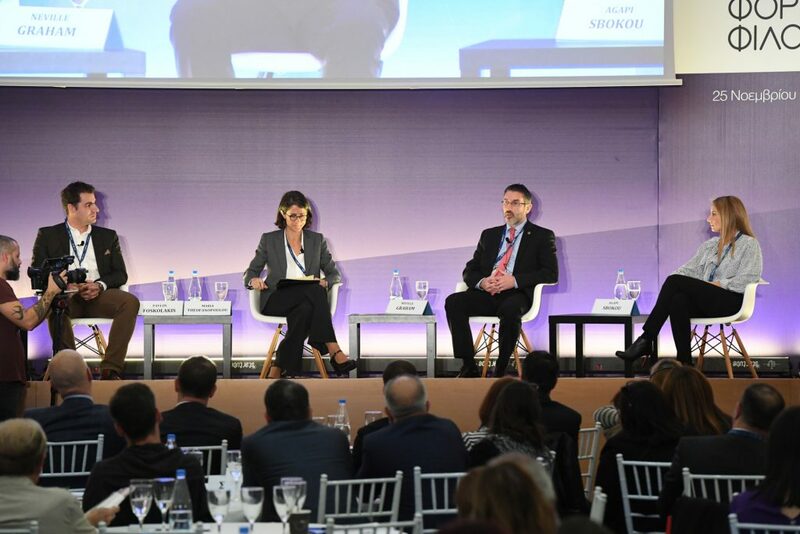 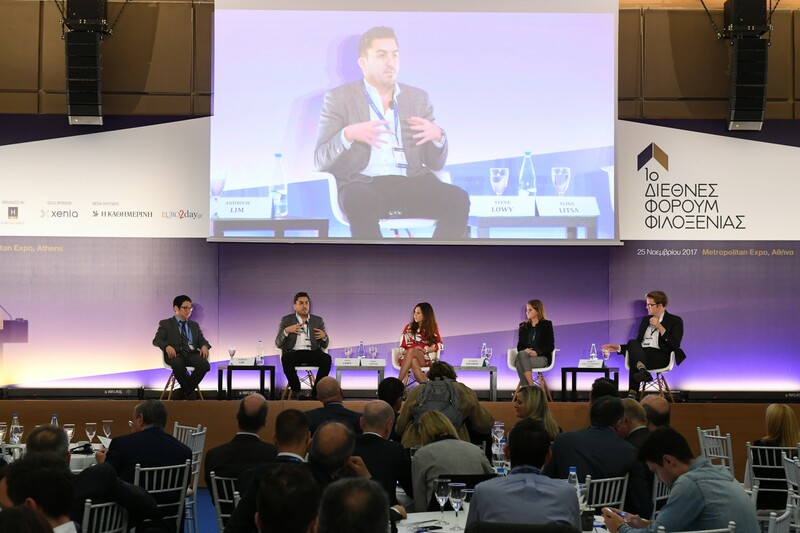 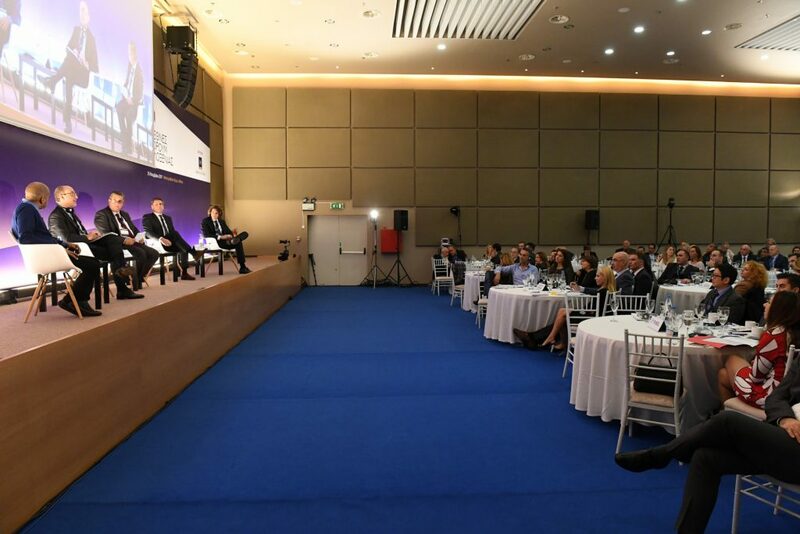 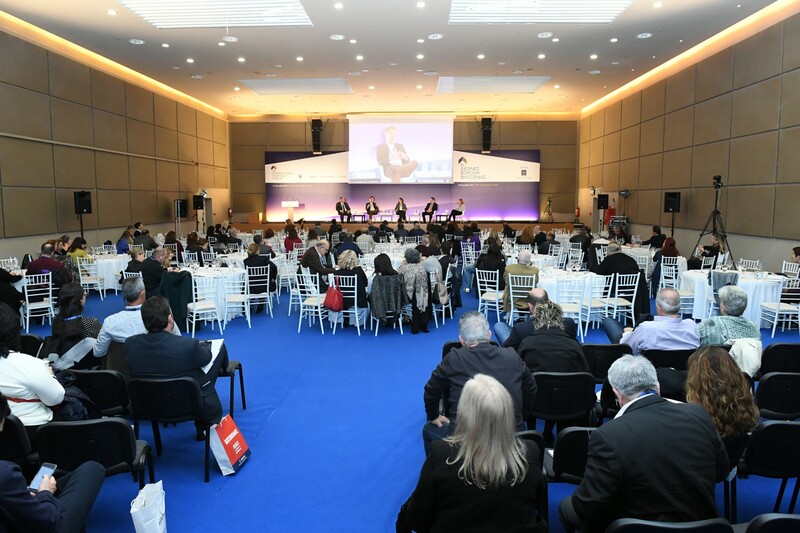 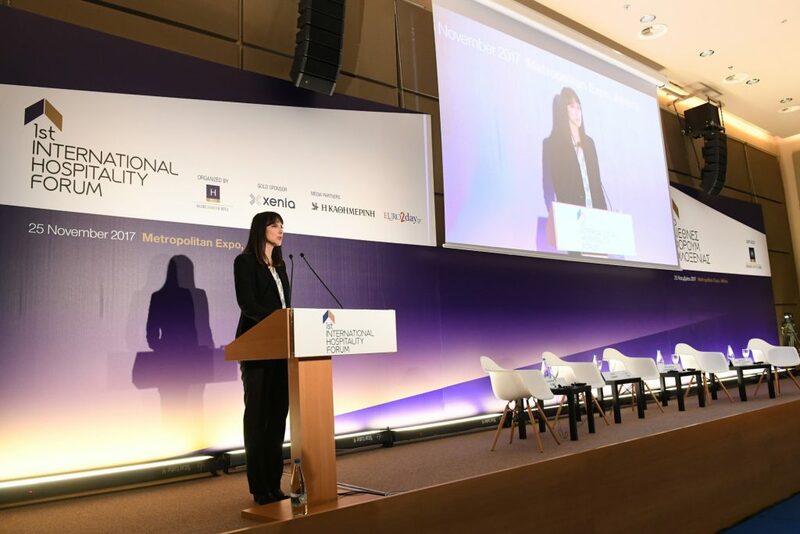 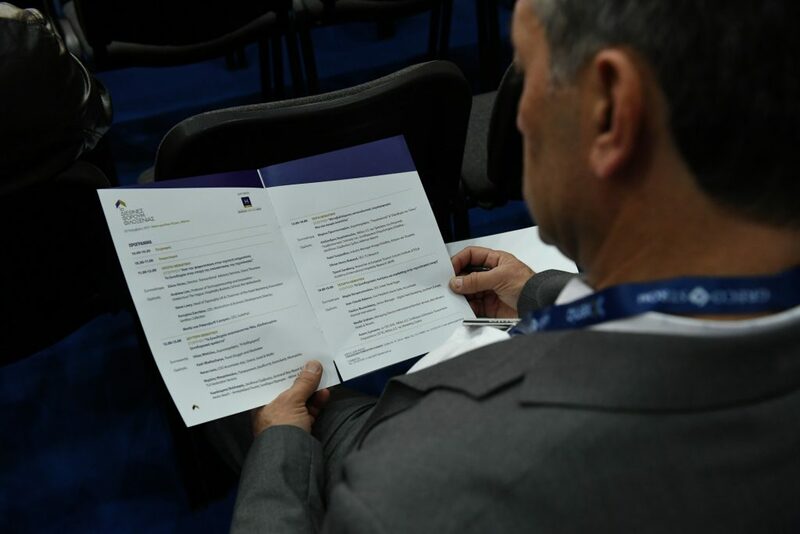 The 1st International Hospitality Forum highlighted the latest developments in the field of hospitality, as well as international hotel trends, featuring leading Greek and international speakers from the tourism industry, the academic community as well as consulting companies. 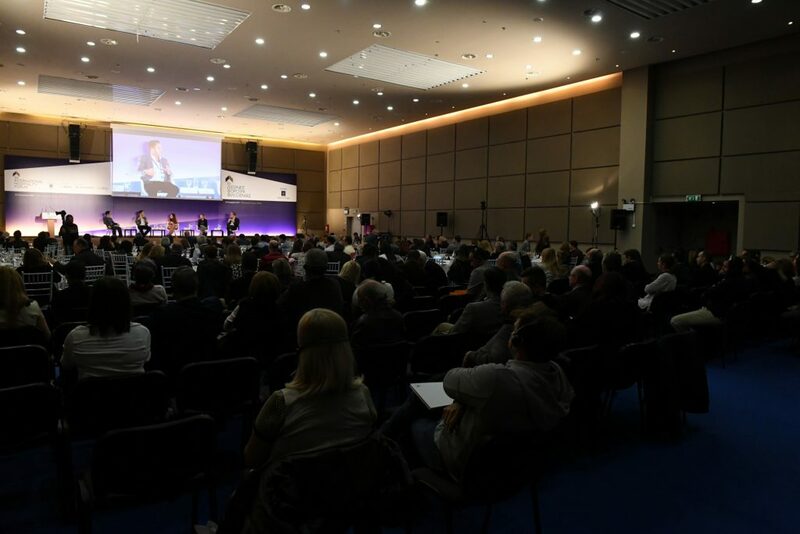 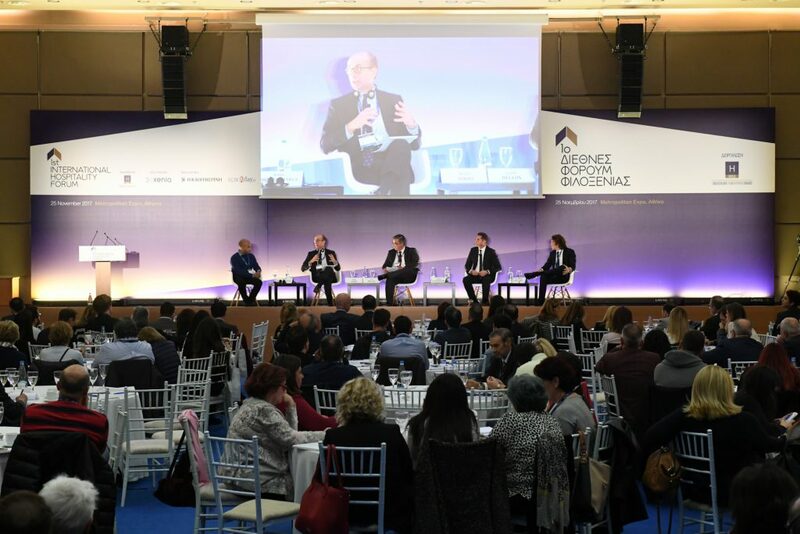 The Forum was organized by the Hellenic Chamber of Hotels, and took place at the Metropolitan Expo, on November 25, 2017, during the very first day of the Xenia trade show. 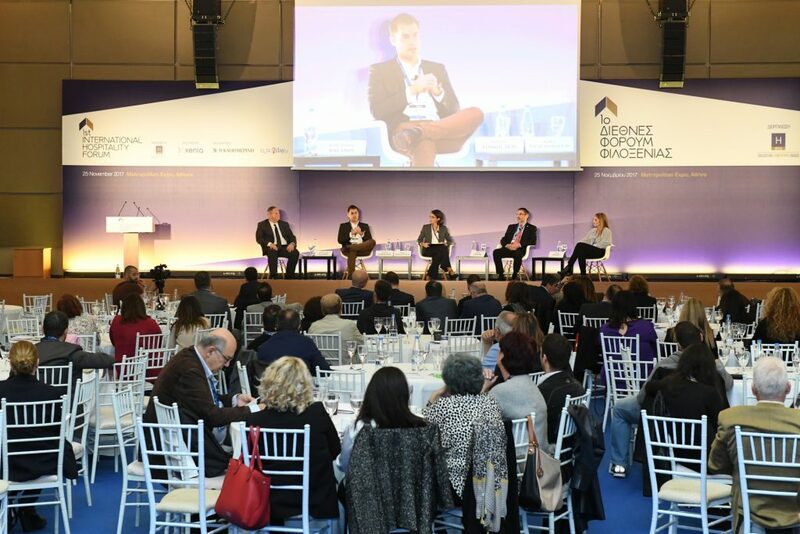 Last year’s inaugural Forum was marked by a great success. 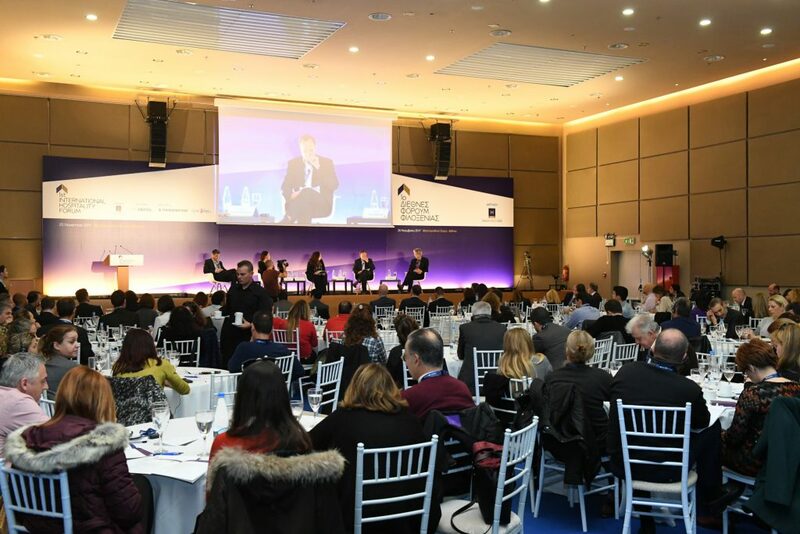 The 400+ hoteliers and industry professionals who participated, had the opportunity to be enlightened by and exchange thoughts with top-notch speakers representing some of the world’s strongest brands in the tourism sector, like Marriott International, AccorHotels, Best Western Hotels & Resorts, TUI, trivago, the European Tourism Futures Institute etc.